Porsches are not known for their affordable prices. 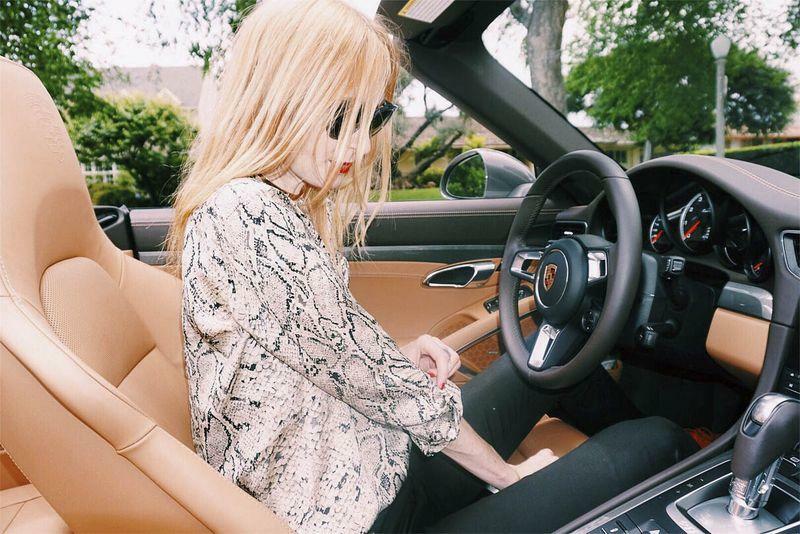 In fact, they solely live in the luxury car segment. But in case you were looking into getting the 2017 Porsche 911 Turbo Cabriolet, you’re getting all the luxury you want because it costs way more than the regular Cabriolet for no apparent reason. Coming in at $182,000, the 911 Turbo Cabriolet is a full $80,000 more than the standard Cabriolet. Sure, it gets a few upgrades within the motor, exterior and interior, but it’s not worth the price hike. It is unlikely the normal humans of the world are looking to spend this kind of money for minor upgrades. But alas, this car isn’t meant for mere mortals like myself and reserved is solely for someone who can afford this sort of decadence. 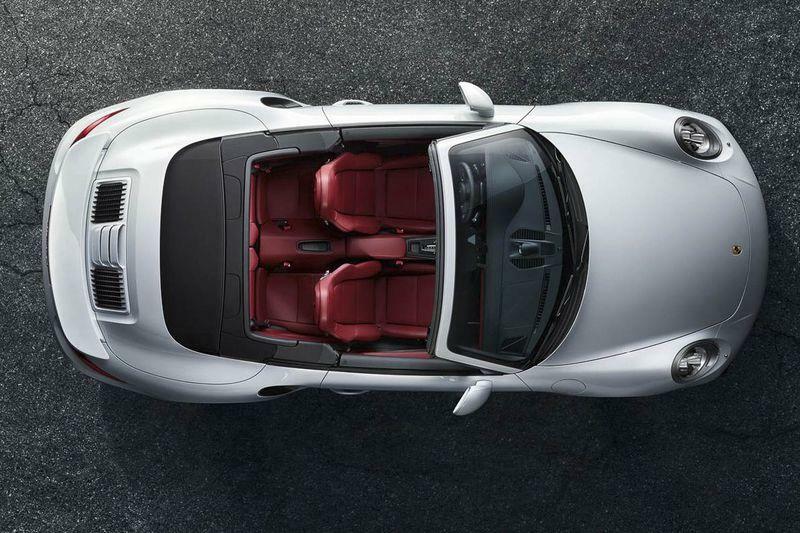 The 2017 Porsche 911 Turbo Cabriolet sports a beefy 3.8-liter twin-turbocharged six-cylinder engine that will reach 60 miles per hour in just 3.0 seconds. That power running through those pistons include 523 pound-feet of torque that’s capable of a top speed of 198 miles per hour. There’s always a dark side to power and that’s fuel efficiency. You’ll only manage 19 miles per gallon in the city and 24 miles per gallon on the highway. If you can afford this car you will be able to afford the gas intake, so I don’t feel so bad for those unfortunate souls. The Turbo Cabriolet is still very much a Porsche with the same rounded back hood and tight front lip chassis. It features fancy 3D tail maps and upgraded skin in the door handle area, along with 20-inch wheels. A key detail you’ll want to be aware if you purchase this car is how fast you can put down the convertible soft top, which is 20 seconds. That’ll equate to much more time basking in the sun. Where the true luxury status of the 911 Cabriolet is on full display is with the myriad of add-ons that is mostly for opulence rather than functionality. Among those pricey add-ons are front-seat back shells lined with leather ($1,870) and headrests with the Porsche insignia ($285). 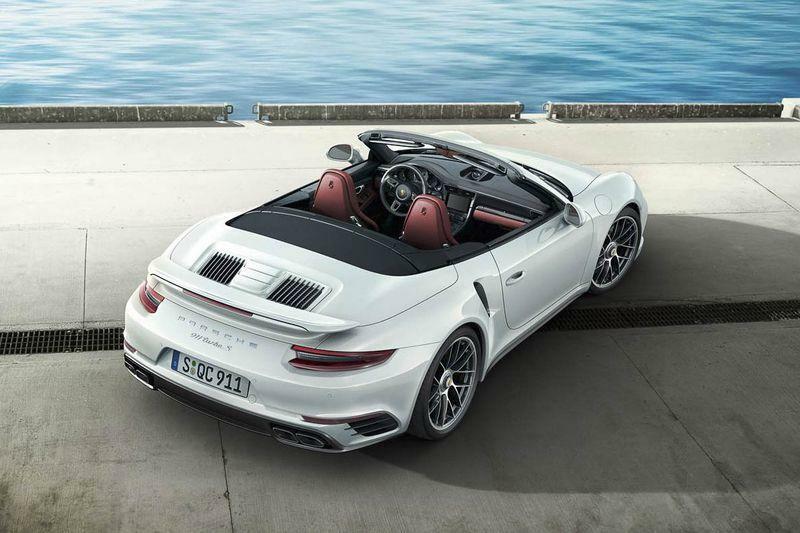 If you’re looking for a new car, check out the latest Porsche 911 Turbo Cabriolet—it is a sweet car.